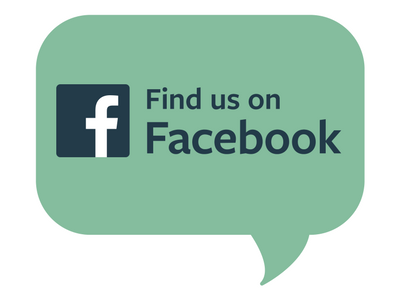 Learn how to make coleslaw! 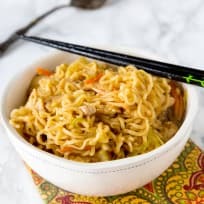 It’s quick, easy and delicious. Do you ever find yourself critiquing the coleslaw at a restaurant or fish fry? Maybe it’s just me. I’m always judging whether the coleslaw is too dry, too saturated, or if it needs more sugar. I guess I’m picky. That’s why this editor prefers coleslaw from my kitchen any day. Good thing it’s so easy to make coleslaw at home. Especially if you buy shredded cabbage and carrots! All you need to do is add a mayonnaise dressing or vinaigrette, and you’ve got a delicious, refreshing side dish for dinner or your summer BBQ. 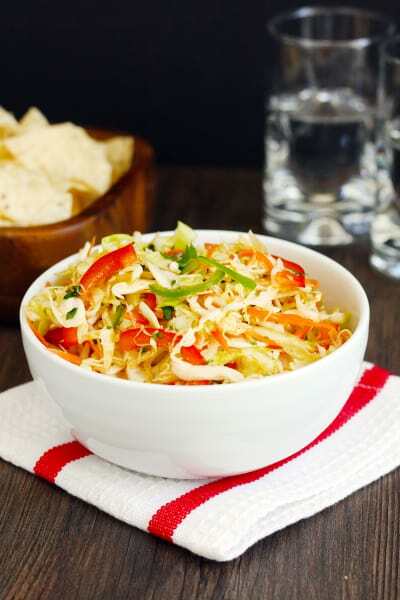 Add a pound of coleslaw mix (shredded cabbage and carrots) to a large bowl. 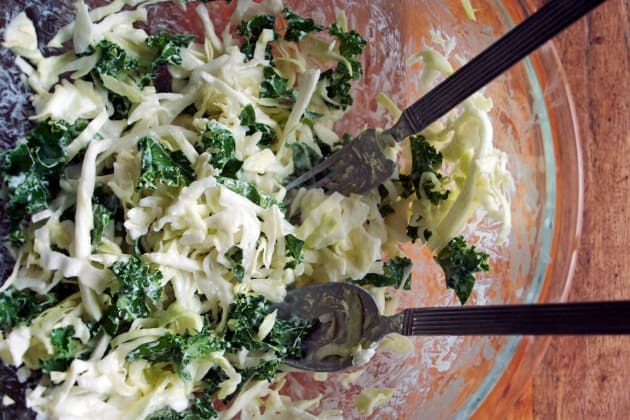 In a small bowl, make your coleslaw dressing with 1/2 cup mayonnaise, 2 teaspoons of sugar and a tablespoon of vinegar. Whisk and add salt and pepper to taste. Add your dressing to your coleslaw and stir well to combine. 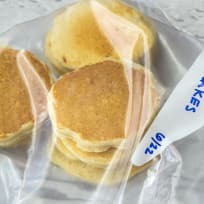 Serve chilled and store in the refrigerator for up to three days. People love KFC coleslaw! Did you know you can make it at home with mayonnaise, buttermilk, sugar, vinegar, lemon juice and seasonings? Check out this KFC Coleslaw recipe for all the details! 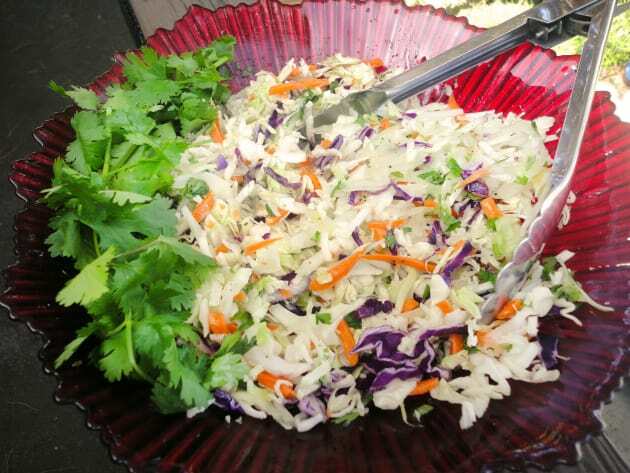 To make Asian slaw, you can add some scallions and sesame seeds to your coleslaw mix. 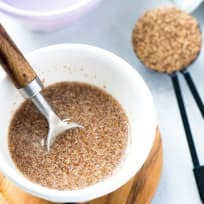 Then, stir in a ginger-soy dressing or perhaps a Thai peanut dressing. 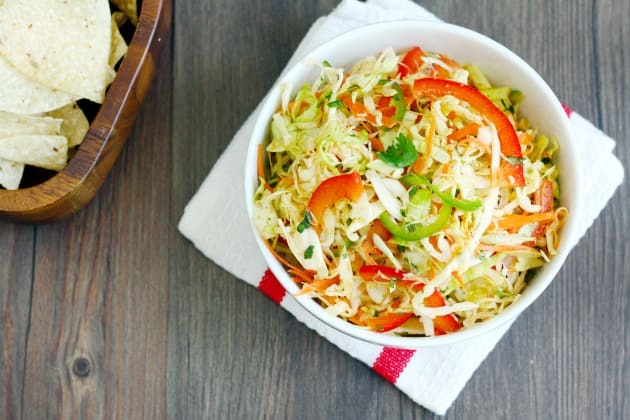 Store leftover Asian slaw in the refrigerator for up to five days. 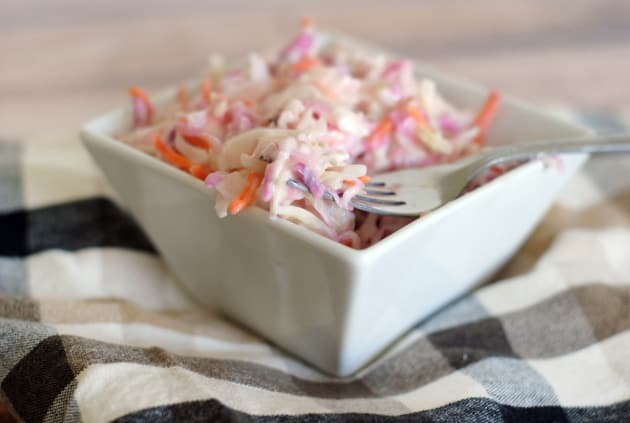 If you want to try other coleslaw variations, check out this Healthy Coleslaw, made with cabbage, kale and Greek yogurt, or this Mexican Coleslaw with a honey-lime dressing. You also might like this Sweet and Sour Coleslaw. Go, make some coleslaw! Serve it with fish, burgers, fried chicken, or pulled pork. 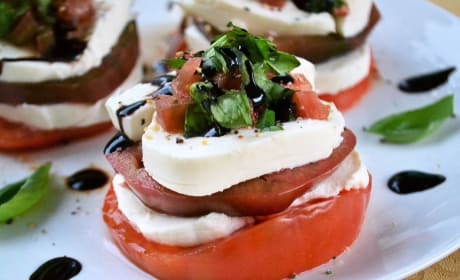 Ripe tomatoes are layered with creamy mozzarella and fresh basil in these caprese tomato stacks. A vegetarian recipe doesn’t get any fresher than this! 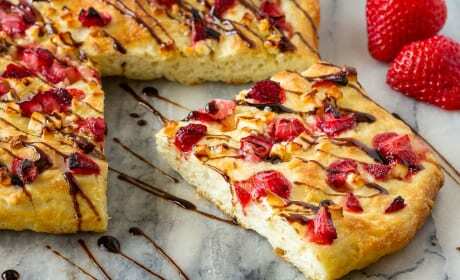 This easy focaccia with strawberries and feta is topped with balsamic glaze and makes the perfect side dish or light lunch. And the kids went crazy for it! 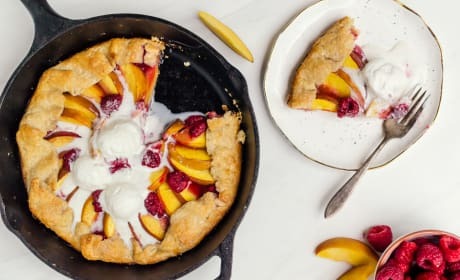 There is nothing better to showcase the best part of summer than a peach raspberry galette. 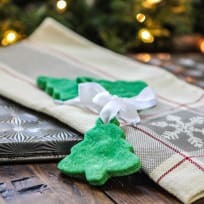 This delicious freehand pie is as simple to make as it is delicious. 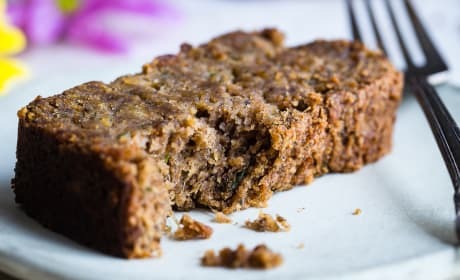 This Vegan Zucchini Bread with 5 Spice is the perfect accompaniment to a cup of tea. It uses up all that extra zucchini from your garden. 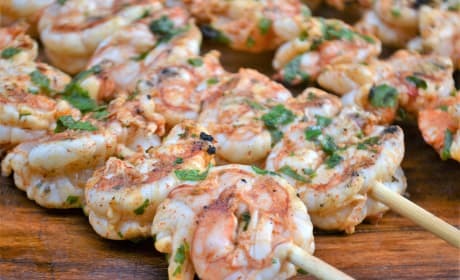 Cilantro Lime Grilled Shrimp are full of delicious flavors. This is an easy dinner to make just like every night should be! 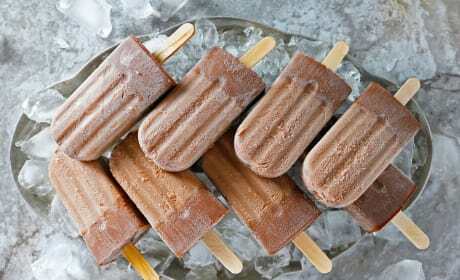 These Boozy Nutella Popsicles are a delicious treat for the adults at your summer pool party! With only three ingredients, the hardest part is waiting for the popsicles to freeze.